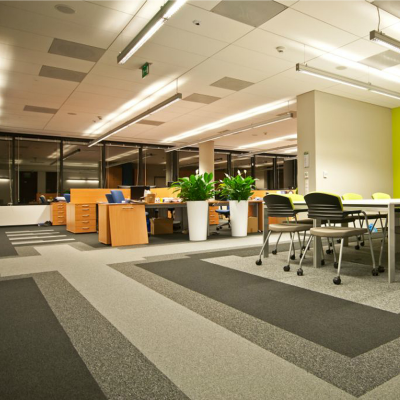 Paragon Carpets and Mat.Works provide an array of design-led BREEAM A+ rated carpet tiles and entrance matting. 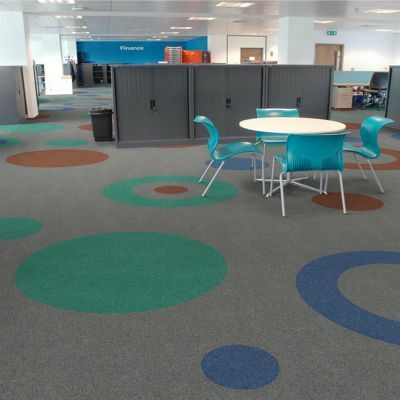 The companies collections include over 300 colourways throughout design loops, loops, cut pile ranges and entrance matting. Click a product group below to expand for more information. Explore our range of premium design options with bright colourways, stripes and accent colours. 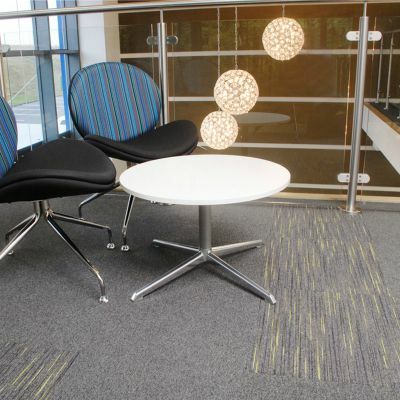 Paragon’s collection of high performance, heavy contract and including many BREEAM A+ rated loop carpet tiles. A comprehensive collection of modern colour across 3 cutpile ranges. 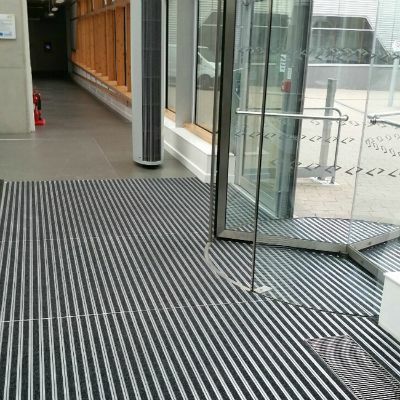 Entrance solutions for all zoning areas including Aluminium Primary products, Primary Modular, Secondary and Logo Mats.